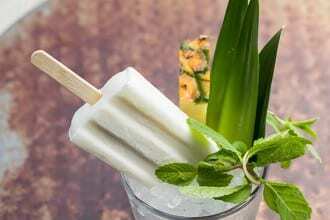 A cool summer treat inspired by the classic tiki drink. 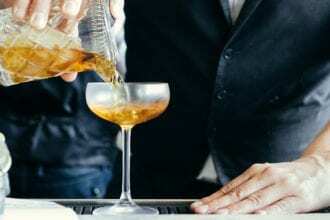 A gin-forward version of the 1920’s-era cocktail. Stiegl Radler adds an extra sizzle of grapefruit flavor. Channel those après-ski vibes with this wintry remix. 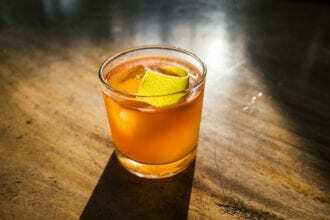 An extra juicy take on Phil Ward’s Red Ant River Swizzle. A vibrant mix of gin, green Chartreuse and cucumber. 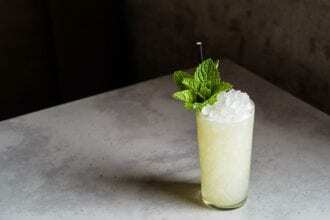 Step into summer with this swizzle from San Diego. Blackberry and mint meet sweet elderflower liqueur in this EO classic. 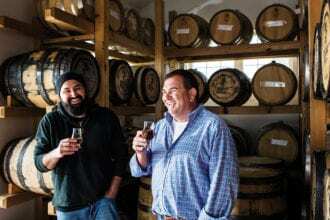 Something new is brewing on eastern Long Island.